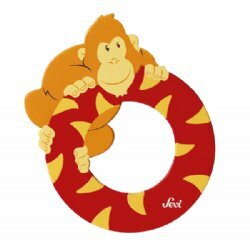 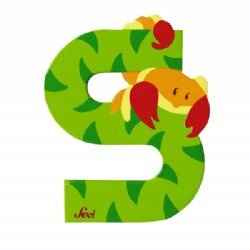 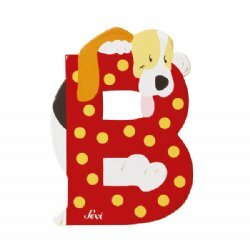 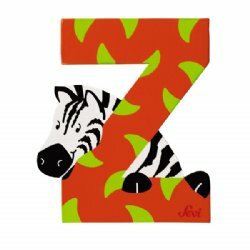 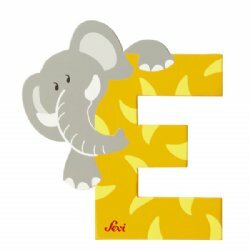 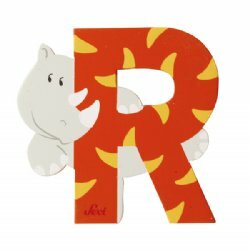 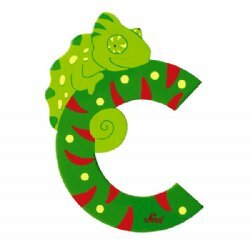 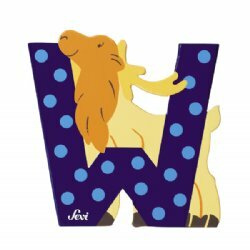 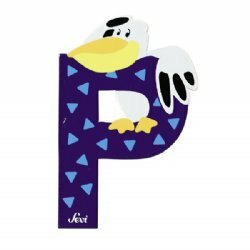 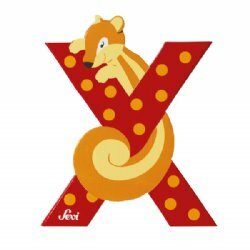 BabyNaturopathics.com - Sevi Graffiti Wooden Alphabet Animal Letters - Baby Naturopathics Inc.
You can earn 3 bnReward Points on this product! 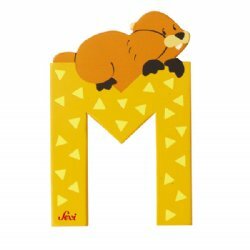 Spell out your child's name with these adorable wooden animal letters. 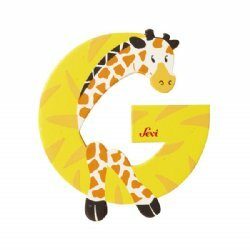 You may also consider decorating your child's room with the entire alphabet. 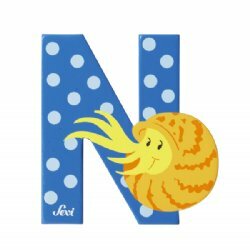 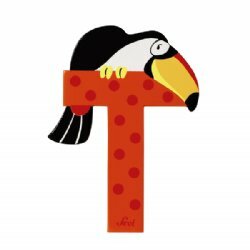 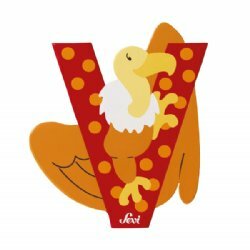 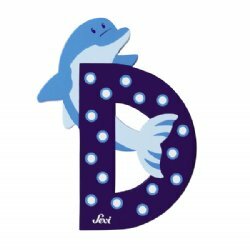 Not only are the animal letters an attractive accent, you can use them as reinforcement for a child who is learning about colors, animals and the alphabet. 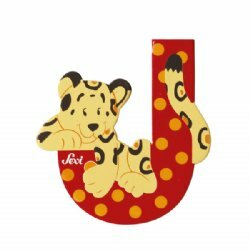 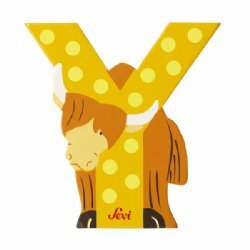 Sevi Wooden Animal Alphabet Letters are decorated using a 12-step silkscreen process on the flat surfaces (front AND back) and then hand painted on the outside AND inside edges. 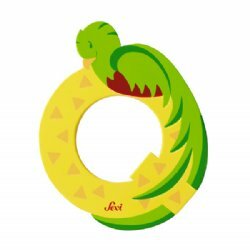 The quality and attention to detail is truly superior. 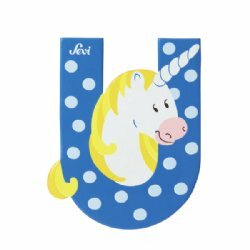 Sevi uses safe vegetable-based pigments to color their toys. 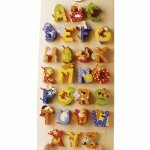 These wooden letters are designed in Italy and made in China. 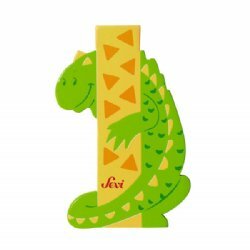 All Sevi toys are tested prior to and during production. 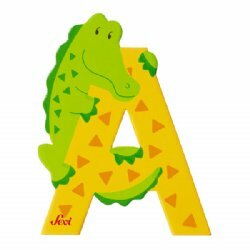 They meet ASTM (American) and EN-71 (European) toy safety standards. 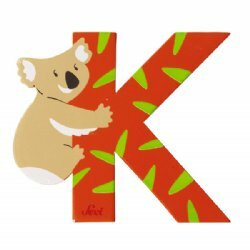 Please indicate the name you wish to spell in the 'comments' section of the checkout process. 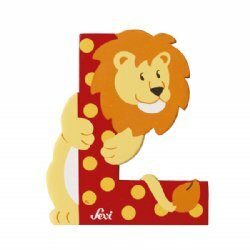 This will assist us in choosing the colors for your letters. 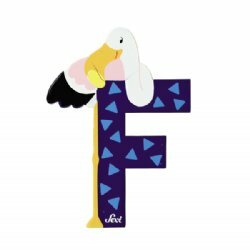 We will include some double adhesive dots (normally sold separately) with each letter. 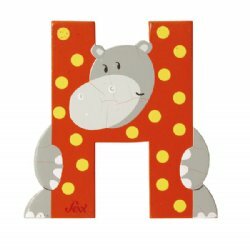 If you decide to later rearrange your letters on your walls, you may purchase additional dots.